Incorporating Jaillet, Le Giettaz, Saint Gervais, Megeve, Les Contamines and Nicolas de Veroce. 4km Megeve: 30 km Chamonix. 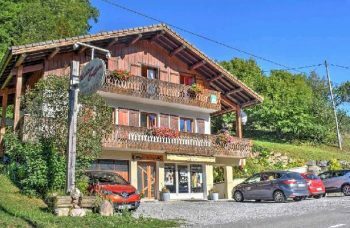 Two excellent constructible plots of land within walking distance of the village centre of Combloux for sale. 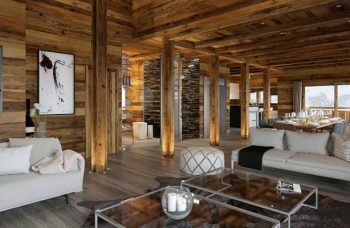 The remaining plot will have the advantage of having the high end local chalet builders Grosset Janin to construct the chalets. 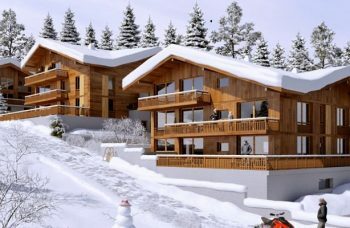 The chalets will be bespoke constructions to client’s specifications. Contact Wendy to discuss site visits, visit the offices of Grosset Janin to discuss chalet constructions. Excellent prime location plots of land in conjunction with the high end Grosset Janin chalets constructors.